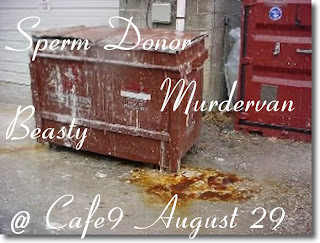 Sperm Donor, Murdervan, and Beasty at Cafe 9 on 8/29! You are cordially invited to get your goddamned teeth kicked in on Thursday @ Cafe Nine as the rolling thunder from this show is sure to impact ALL faces in a mile radius. Sperm Donor, Murdervan and Beasty are too busy blasting rock music to care about your poor bruised ears! Murdervan was originally a project started by Singer/Guitarist Shaun Bowen almost 10 years ago. Through various line up changes the band has been solid with drummer Adoni and bass player Andre Roman for the past 4 years. The Dan Franko produced, self-titled, self released 10 song album was put out in 2005 and the band hit the road immediately, touring for a straight year with their lightning speed and attention demanding volume. 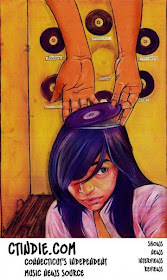 In the winter of 2007 the raw, mostly punk JAUNDICE EP was released. Again the band released it themselves to much attention. In 2008 Poison Tree Records re-released the Jaundice EP. 3 U.S. tours later the band is now writing songs for their new record. Beasty is a trio in Brooklyn. Butch, Matt and Craig. 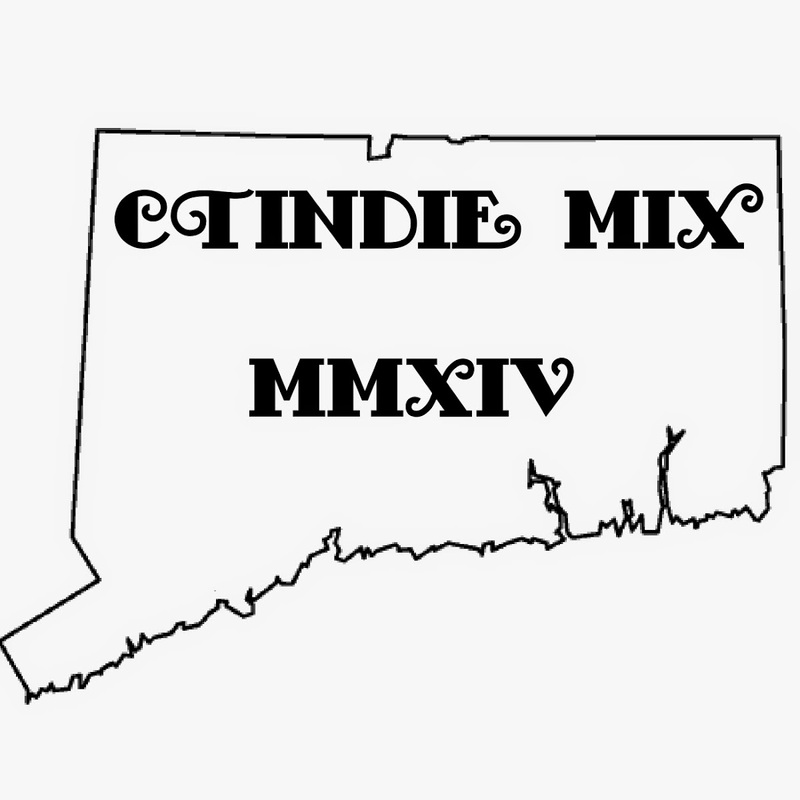 We'll have our debut album out in the fall of 2013.